There’s few things as satisfying in life as simple food done really well. Over the years, I’ve enjoyed finding more and more ways to demonstrate exactly this in my own life. And as always with my mantra of simple, delicious, nutritious + fast! These aren’t just words either. When I create wholefoods recipes with this intention, it means the idea sticks. 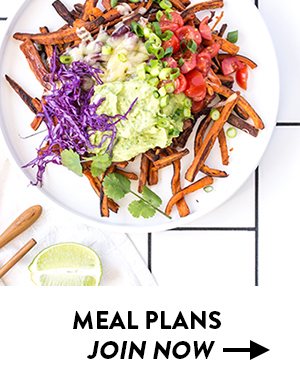 So when life gets crazy (because yes it does), I’ve got a whole mental collection of go-to recipes that satisfy and nourish – without stress, drama or a million dollars at the supermarket. 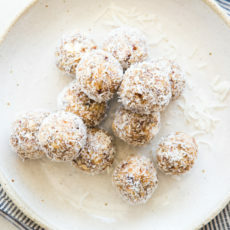 It’s kind of like the lessons I learnt from my incredible grandmother, who perhaps like yours had a whole mental filing cabinet of go-to recipes for anything and everything! Same deal. And it’s awesome. 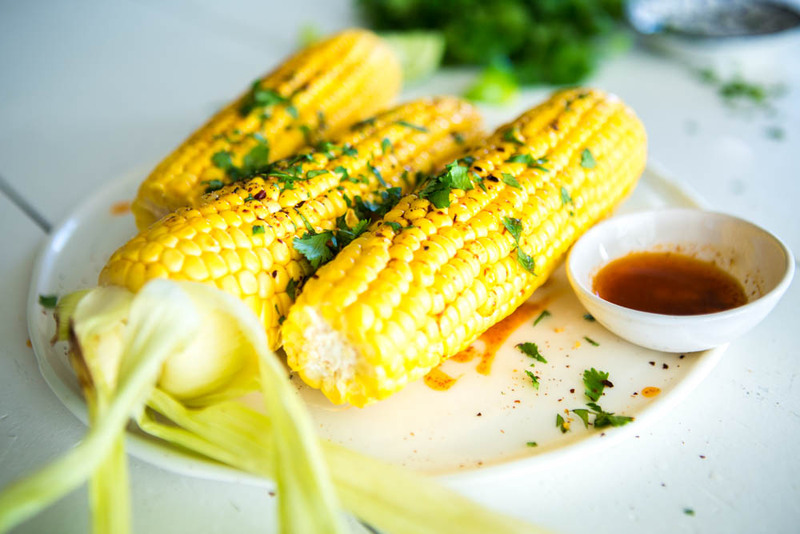 Corn is a glorious summer vegetable in Australia. The whole boiled corn cob thing though? Not the most enticing, exciting or nutritious as you boil out so much nutrition! So I took this simple vegetable and added the simple idea of grilling, or BBQ-ing which is again, very much a summer activity. 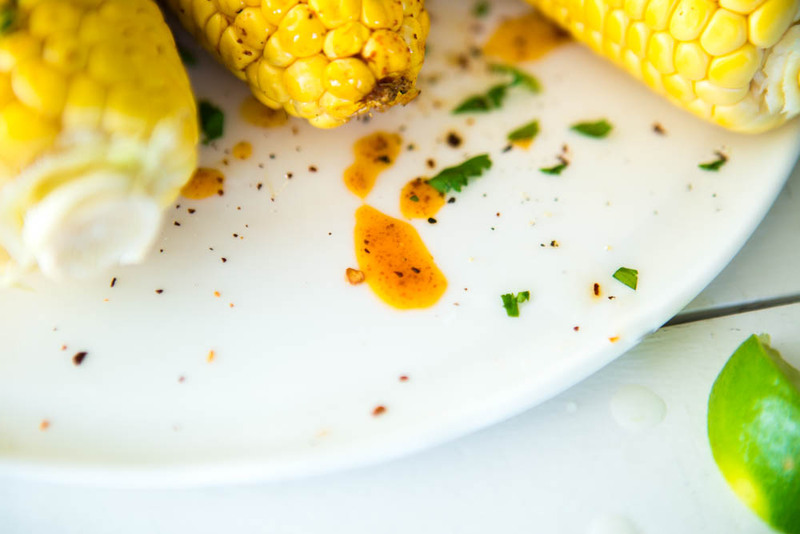 Then, because I truly did learn so much from my grandmother, I decided to create a seriously fast and delicious paprika butter to accompany the grilled corn. (My grandmother was born in Hungary and paprika is essentially the national spice). 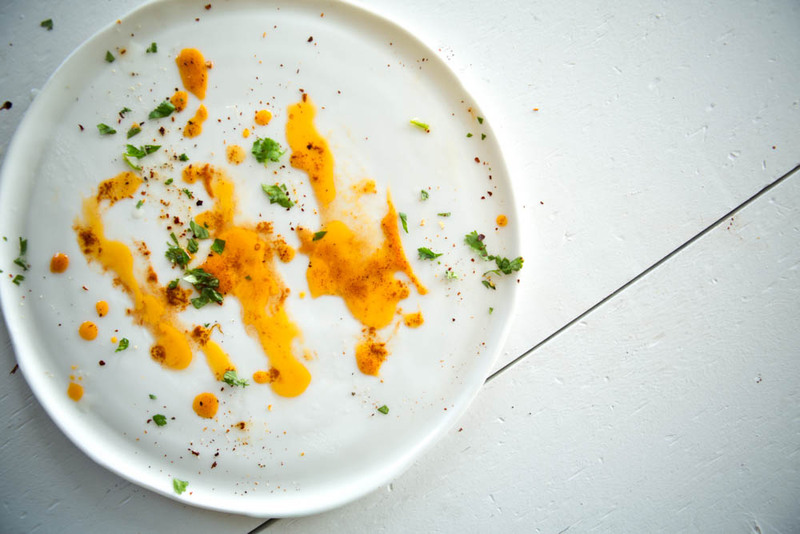 A little Mexican, Australian and Hungarian inspired is this dish and like all things I create – it truly is as simple to make as it sounds! 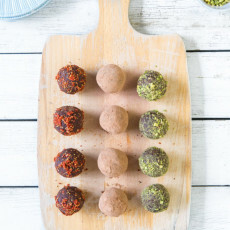 A tasty and satisfying side or snack that’s ready to go in moments. 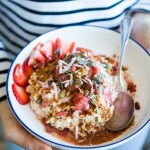 This recipe (and 100+ others) is exactly what you can expect from the PATH TO WHOLEFOODS program. 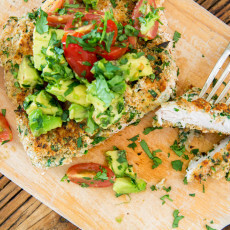 Simple, delicious, nutritious + fast – all becoming second nature to you. If you’re keen to learn more, enrolments open early 2017 for the next live round. You can find out more here. 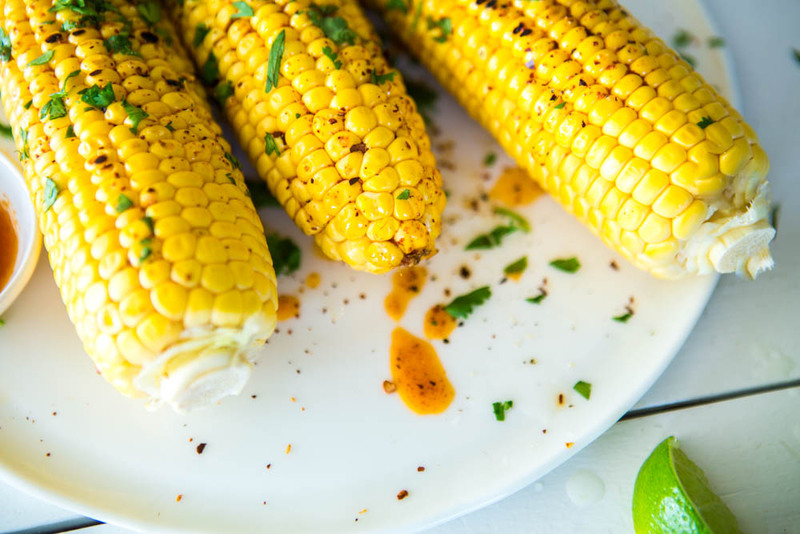 4 Responses to "Grilled Corn with Paprika Butter"
I’ve heard corn has minimal nutritional value. Is this true? Corn does sometimes get a bad wrap doesn’t it?! 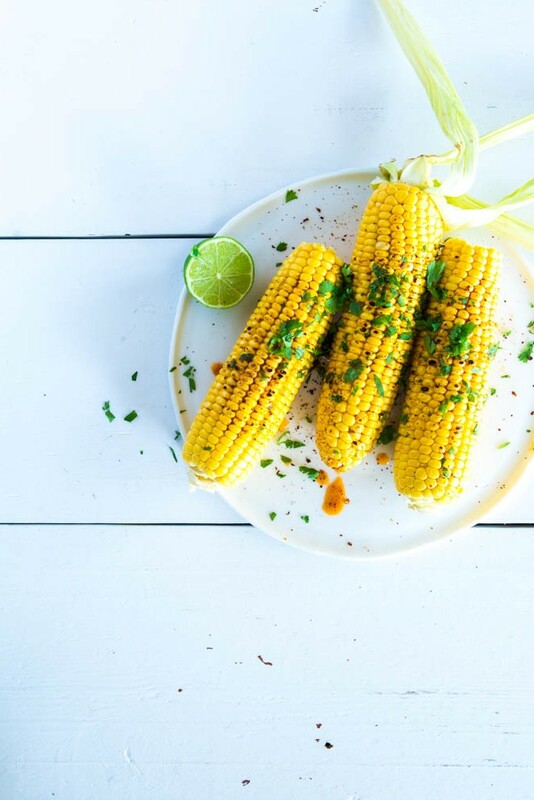 At the core though, corn is a vegetable; a source of energy for our bodies and containing a whole family of nutrients. And it sustained ancient populations for thousands of years in South America. 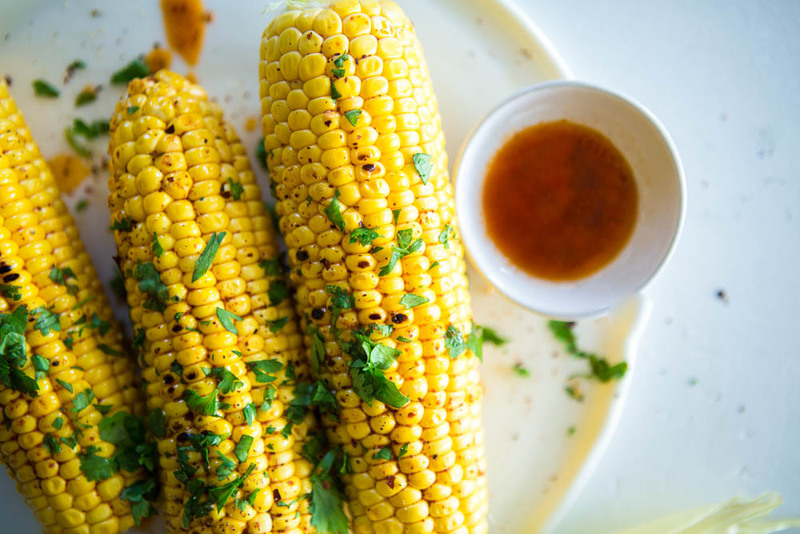 Corns is rich in vitamin C and magnesium, it also contains certain B vitamins and potassium. 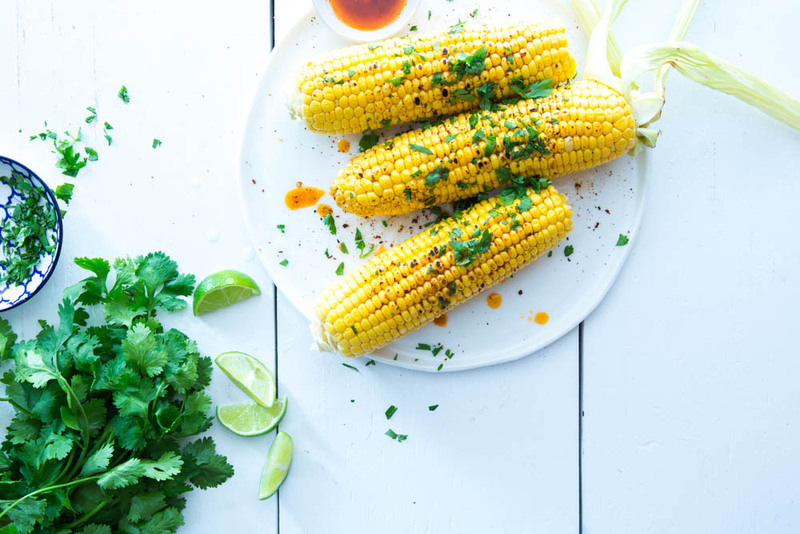 For example, organic corn is a vitamin C food, magnesium-rich food, and contains certain B vitamins and potassium. It also supplies us with a good dose of two antioxidants linked to eye and skin health called zeaxanthin and lutein. The main issue with corn (depends a lot on where you live) is that it’s one of the most heavily cultivated crops on earth. In the US for instance, most of the corn grown in GMO corn of which I highly recommend to steer clear of. In Australia, where I am, GMO corn is not grown though it is included in almost all processed foods from the states such as tomato sauce, lollies and sweeteners. 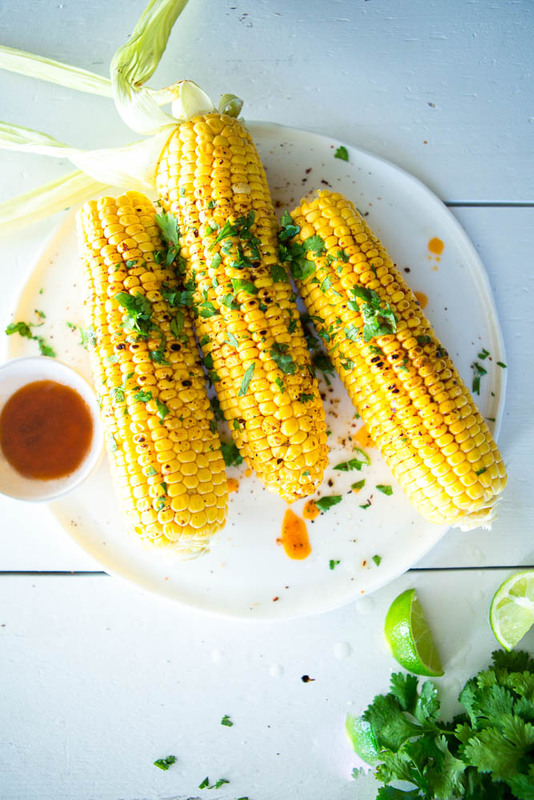 This is why corn is so popular to food companies – it’s versatile and cheap! So enjoy nutritious, fresh corn from quality sources (non GMO) and prepare it simply to lock in that nutrition!